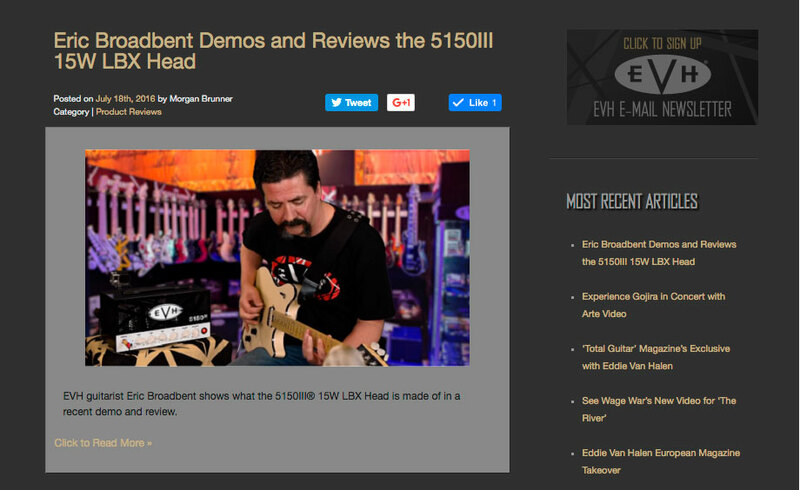 I was thrilled today to discover that EVH Gear once again featured me on their website and facebook page! I went to the Facebook page looking for something, in all actuality I forget now, as when I got there and saw my feature, I forgot what I was looking for! 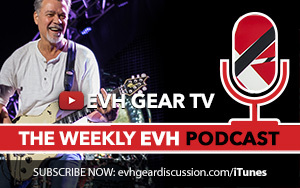 So very thankful, and trust me, I am VERY thankful not only for the support from EVH Gear, but from each and every one of you that continue to read my posts, social media updates, videos and the like. Without you I would be doing this for nothing.